Where you can buy the TSR? 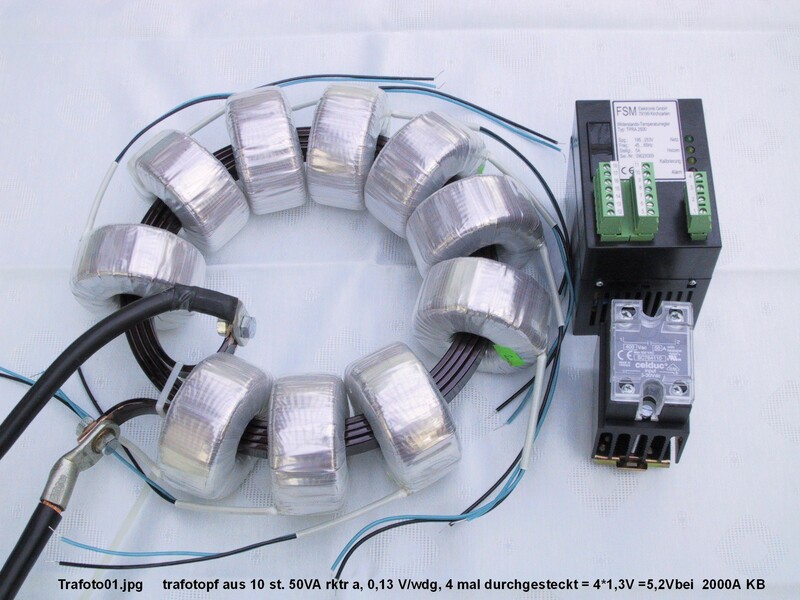 10kVA Transformer, 400V to 24V, Load connecting cable is also the secondary coil. Switch point heating transformer. Direct heating of the switch point thounge.